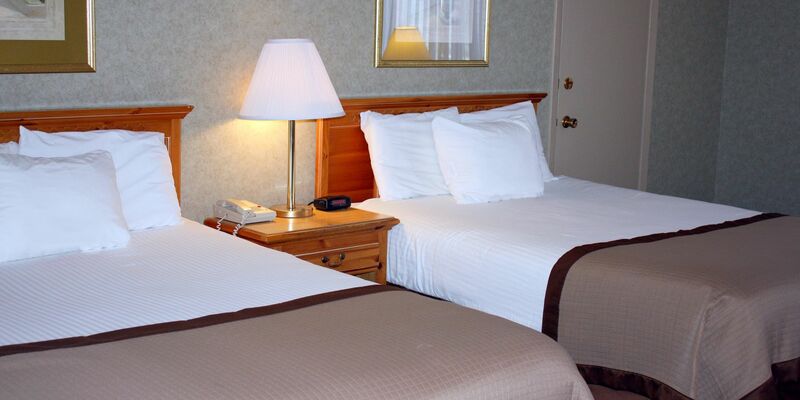 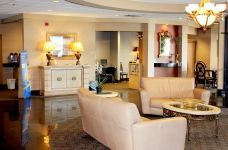 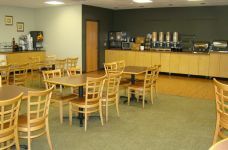 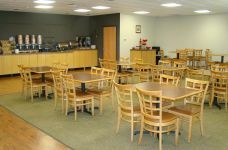 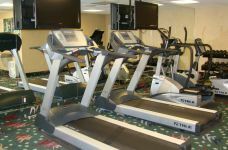 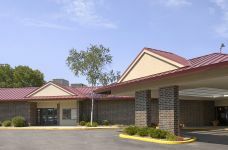 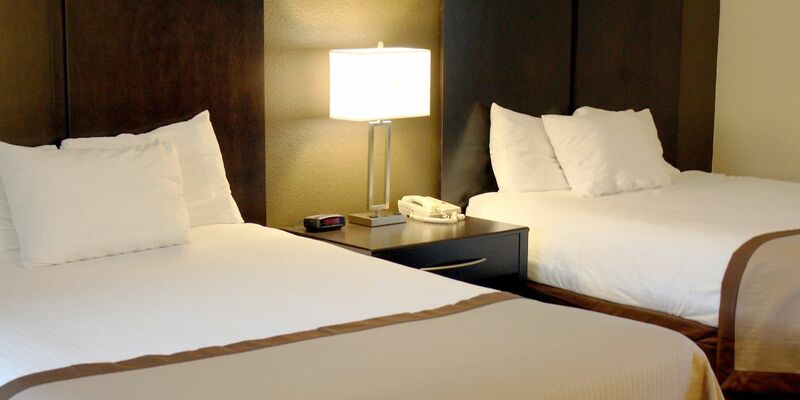 Apache Hotel is home to 149 thoughtfully designed Rochester, MN hotel rooms and suites with premium bedding, complimentary Wi-Fi, coffeemakers, and other amenities to ensure a restful stay. 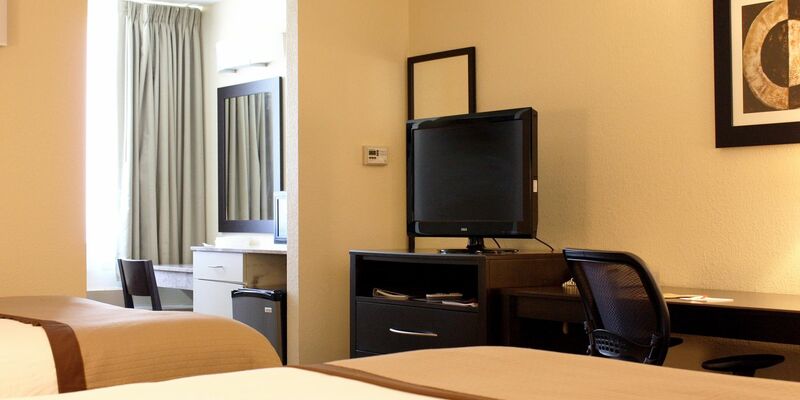 Select rooms additionally feature microwaves, refrigerators, and in-room whirlpools. 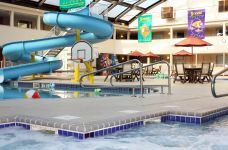 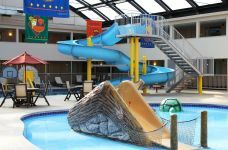 Guestrooms are located on two floors in the pool area and three floors in the wing area away from the pool with an elevator in between for your convenience. 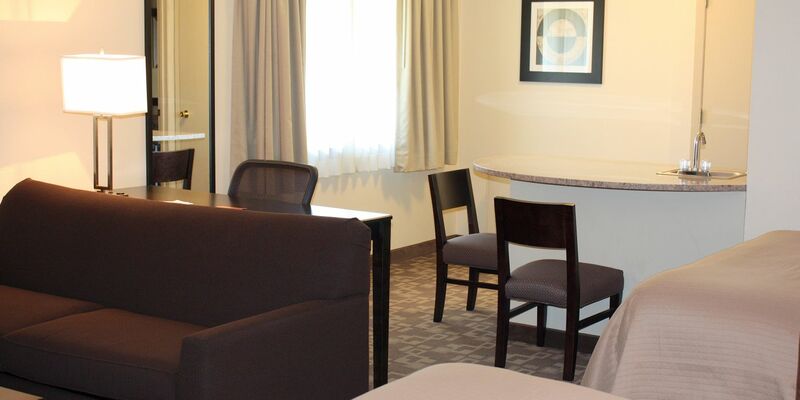 Explore our family-friendly Rochester hotel accommodations and reserve your stay today.